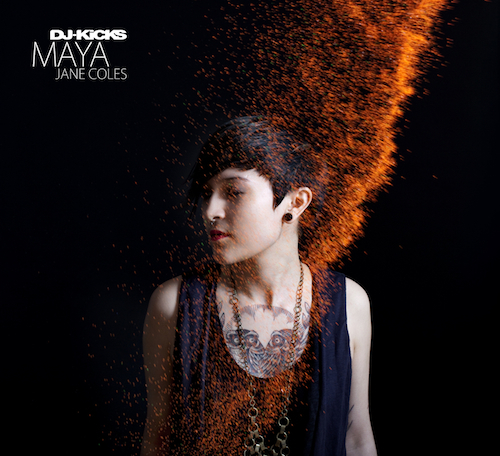 2011 brought her fame and notable popularity, with an appearance in Resident Advisor’s Top 10 DJs list, DJ Mag’s Producer of the Year accolade, and Time Out London’s #1 DJ for 2012 ranking all testament to this. As such it’s probably about time for a mix CD then. 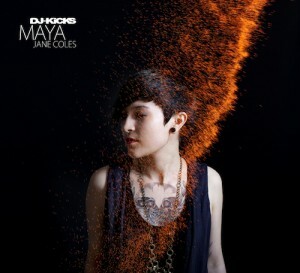 Few series look more impressive on a resume then the revered !K7 DJ Kicks albums, and with that in mind Maya Jane Coles should expect further success this year off the back of her own contribution, which will be made available from April 17th. In her own words, “this mix is preparing people for what they are going to hear next from me“. That means when it finally arrives listeners can expect to hear the likes of Jimmy Edgar, Caribou, Kris Wadsworth, Phil Kieran, Virgo Four, Nocturnal Sunshine, Marcel Dettmann, and Claro Intelecto on the disc in question, as oppose to the more housier sounds she’s widely recognised for. Coles is also working on her debut album as we speak, with more news of that to follow in the near-ish future. Full tracklist for the DJ Kicks release below, more information available by clicking here. Toolroom Records Free album giveaway! !